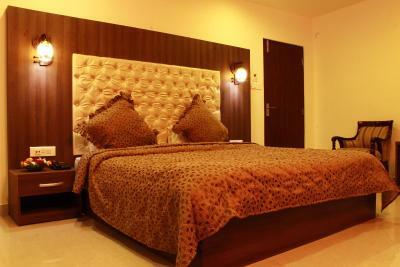 Lock in a great price for Saramsa Resort – rated 8.9 by recent guests! 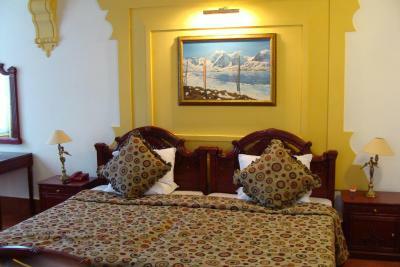 Location is 11km from main shopping centre of gangtok .we can manage this shopping issue by hiring local taxi .For site seeing this location is not a problem.Room size is huge and comport.Restaurent is good and tasty. 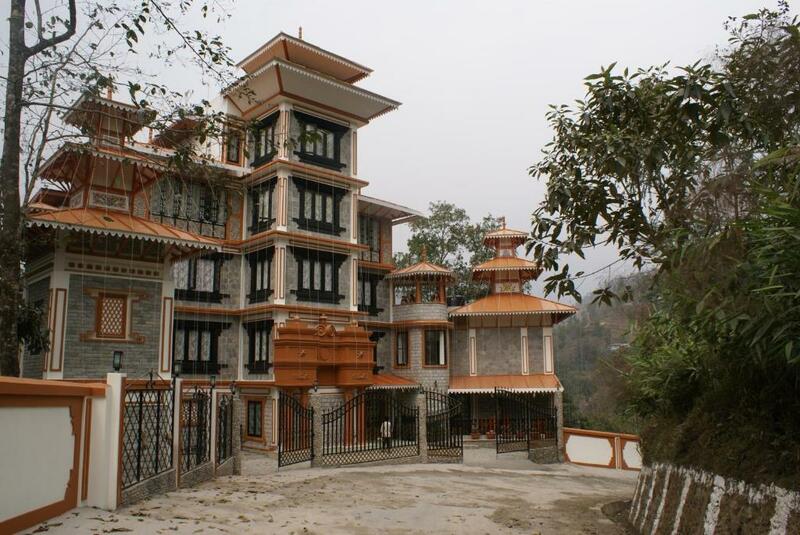 The property, situated in an excellent scenic location, is ideal for an enjoyable, relaxing holiday in the hills. The staff were very courteous. 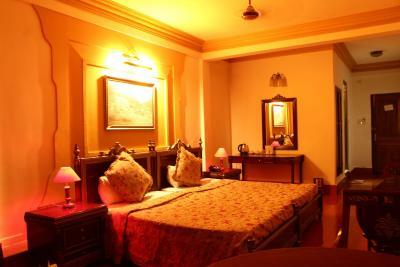 The royal suites we were in, were well furnished and very comfortable. Location of restaurant is the best part. Rooms are big. Food was also good. Can add more in breakfast. far from mall road, And was very silent. Outstanding service from truly fine people, in a lovely setting. 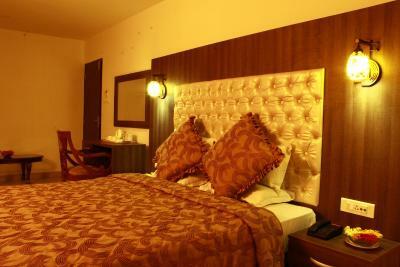 Very large and comfortable room, good wifi, delicious food. 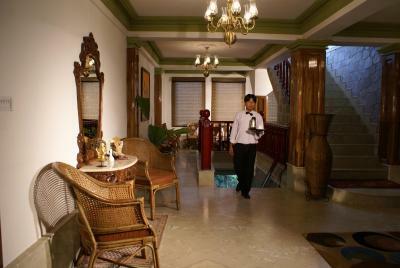 The manager greeted me warmly, and attentive staff were gracious with all my special requests. 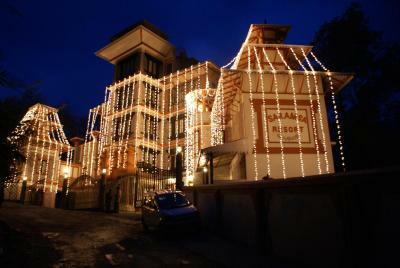 I was alone, but this hotel would be a great romantic getaway. 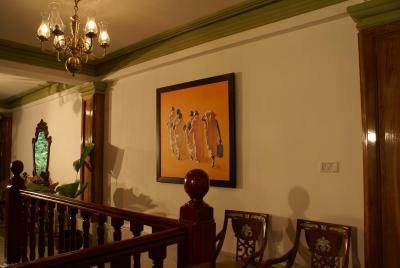 I would also consider it a wonderful spot for a wedding or other special party. Staff were courteous and well mannered. We were upgraded to a suite room which was pretty nice and had a great view of the mountains. Excellent stay , warm hearted staff , Restaurant is having scenery view . 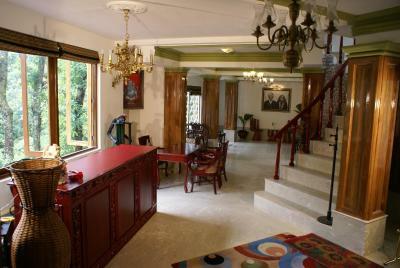 Lovely property, away from the noise, just the way we like it. 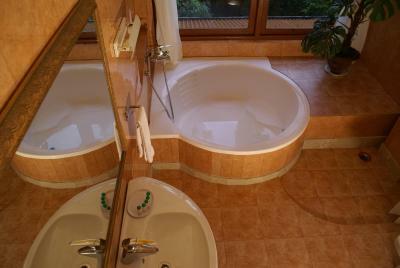 We stayed in the suite which was very comfortable. 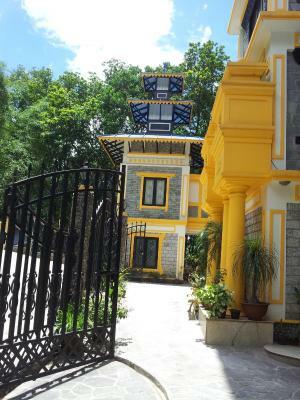 But the entire property is very well done. 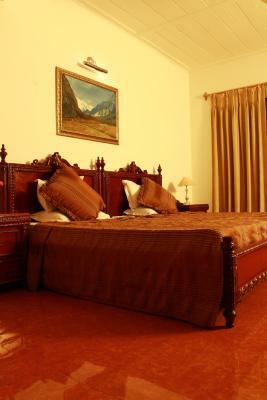 The room was clean and the staff was helpful. 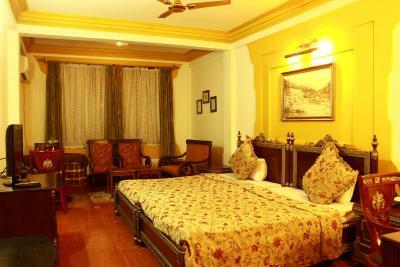 The ambience and rooms were spacious. Table tennis and carroms facilities were available. A buffet breakfast was provided. 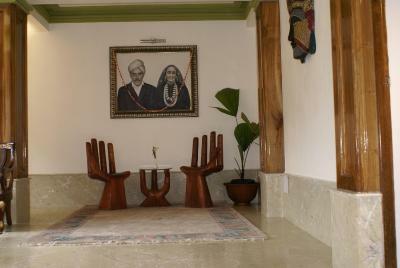 The dining area and lounge were comfortable. Transport facilities were arranged for by the manager. 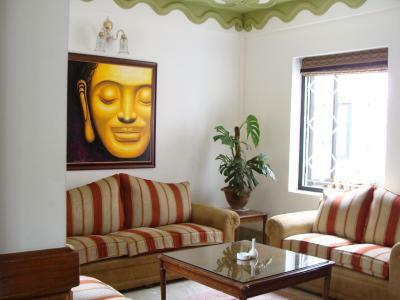 Saramsa Resort This rating is a reflection of how the property compares to the industry standard when it comes to price, facilities and services available. It's based on a self-evaluation by the property. Use this rating to help choose your stay! Saramsa Resort is located in Gangtok. This 3-star resort offers a 24-hour front desk and room service. 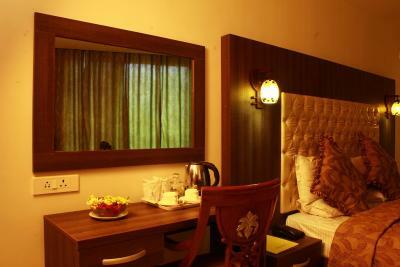 Every room includes a flat-screen TV with cable channels. 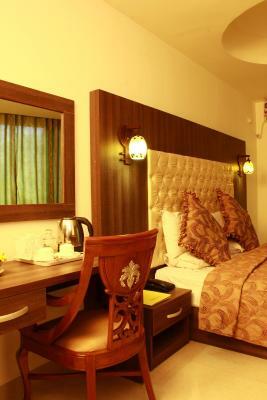 The rooms in the resort are fitted with a kettle. 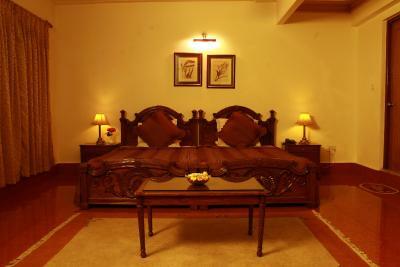 All guest rooms are equipped with a seating area. 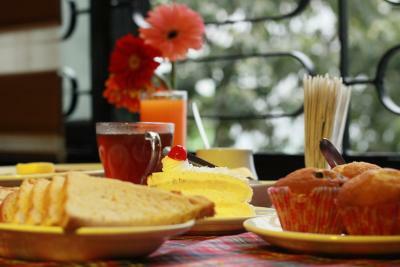 Guests at Saramsa Resort can enjoy a continental breakfast. 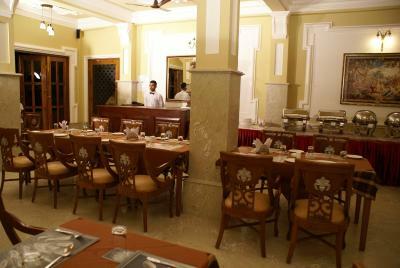 Guests can enjoy a meal at the in-house restaurant, which serves a variety of Indian dishes. 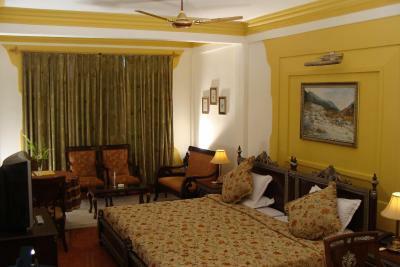 Darjeeling is 56 mi from the accommodations. 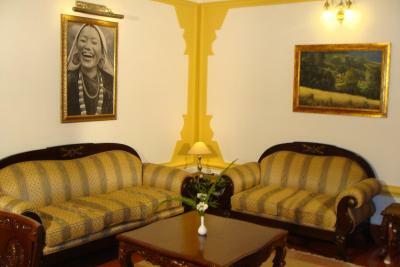 The nearest airport is Bagdogra Airport, 74 mi from the property. 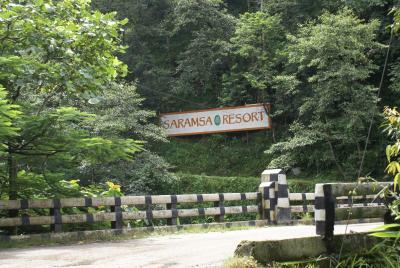 When would you like to stay at Saramsa Resort? This double room has a sofa, cable TV and electric kettle. 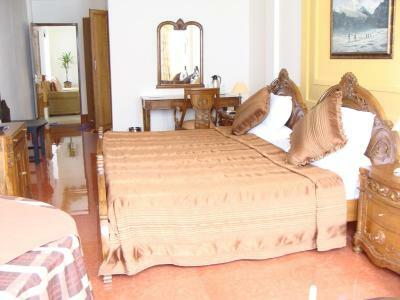 This double room features a tile/marble floor, cable TV and sofa. 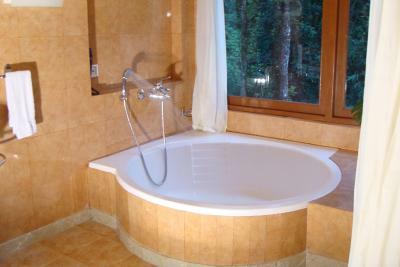 House Rules Saramsa Resort takes special requests – add in the next step! 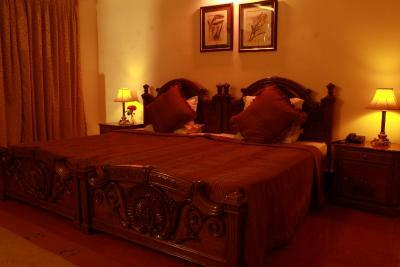 Any additional older children or adults are charged INR 1200 per night for extra beds. Saramsa Resort accepts these cards and reserves the right to temporarily hold an amount prior to arrival. Little Insects in rooms, power cut. Limited staff strength, breakfast wasnt ready on tine for both the days we stayed, some cockroaches were found in and around the room, limited food option, leakage in the ceiling through which water was dripping and was quite unpleasant. We would have preferred the food a little bit more suitable for our palate. 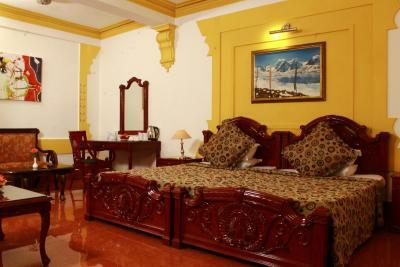 The hotel staff is very friendly and their warm greetings and in time service i liked the most.